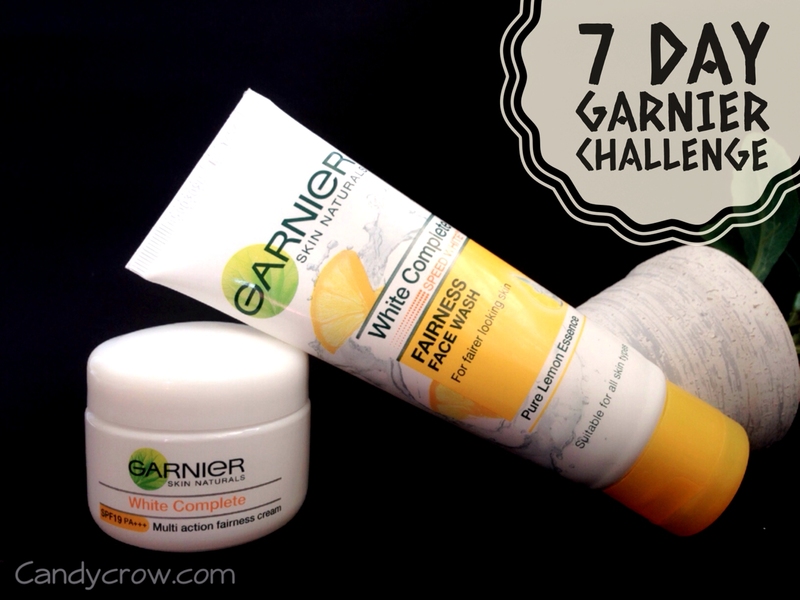 Garnier has launched newly improved version of Garnier white complete face wash and cream with pure lemon essence, which claims to give 1 tone fairer skin in 7 days. I have tried both the products for a week without using any other product during that time. Keep reading to know the results. Garnier face wash has been designed to get rid of the dull and dark skin that is caused due to exposure to sun, pollution and harsh environment. 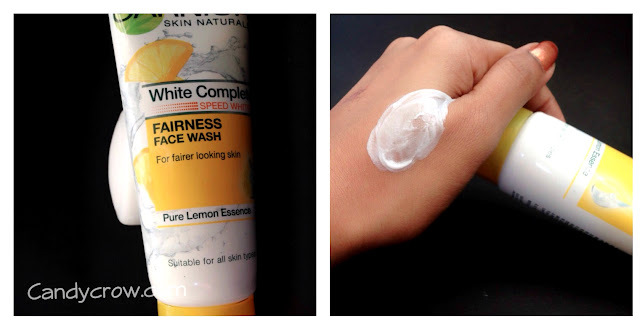 The white complete face wash is creamy in texture and white in colour.It has a mild soothing fargence. 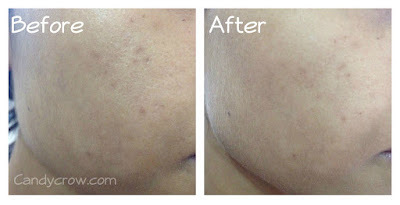 It does not lather much, yet it removes dirt and makeup without making skin oily, dry or stretchy. If you are a fan of face wash which lathers you might not like this one. A little dollop is enough to make your skin radiant and fresh. I have oily skin and it has not lead to any acne or skin problems. It will suit all skin types and a good choice for winter season. It is a revolutionary cream designed to provides instant whitening and sun protection, removes dark spots, dullness and give skin healthy glow and two tone fairer skin in 2 weeks. Garnier White complete comes in a plastic tub with screw type packing. I usually prefer lotion than cream, as I have an oily skin. 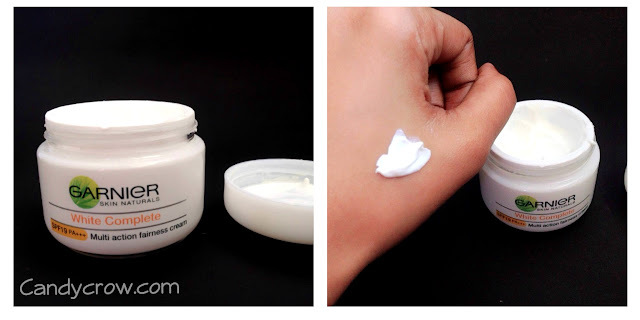 Though this cream is thick in texture it did not make my skin oily or break me out. It gets absorbed quickly and leave a matte effect on the skin. It also has an SPF 19 protection. Dry skin beauties might need an moisturiser over it. Did it make me 1 tone fairer? " Yes, it has worked on my sun tan and made me a tone fairer and it has shown considerable effect on my acne scars. You can expect even skin tone and lightened acne scars. If you have any sun tan it will work on it and make you look a tone fairer.